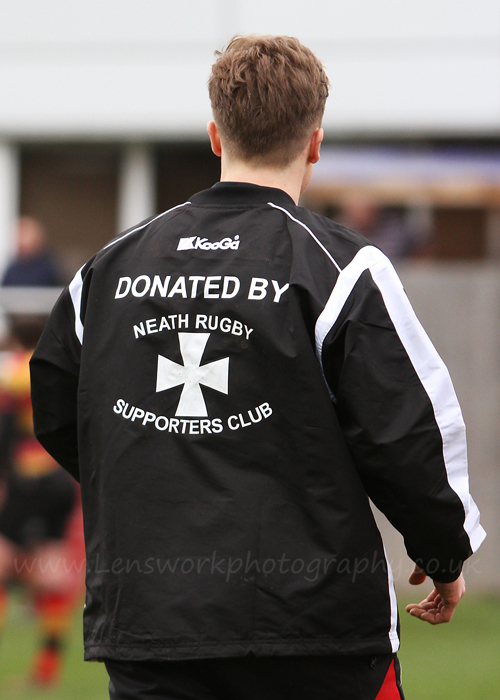 Over the years, Neath Rugby Supporters Club have made various donations to the team. The donations are a result of the funds raised through membership fees and various other activities. All profit the supporters club makes is ploughed back into supporting the team.